An interesting new venue has opened in Leamington. 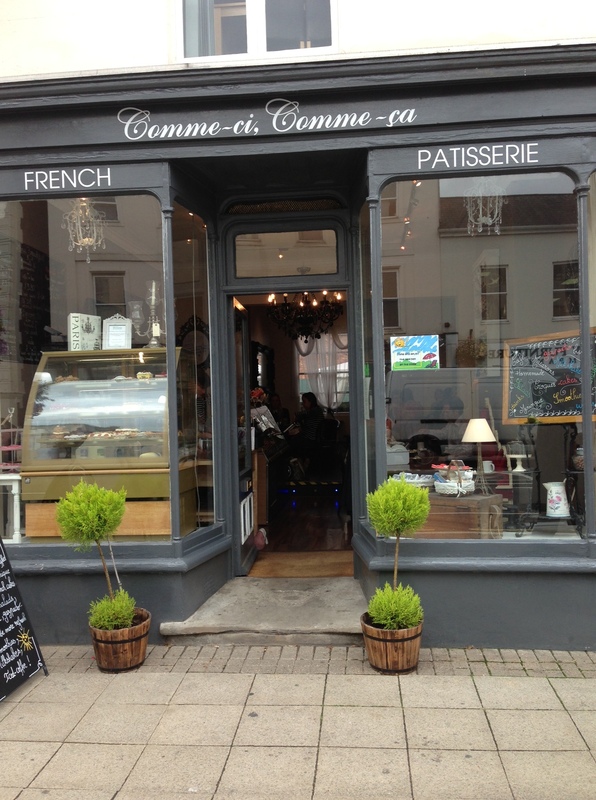 Temperance offers pastries from Haddie and Trilby and coffee from Monsoon Estates, this café bar is a great supporter of quality local produce. Based in Bath Street, their building began life as a drapers and around 1880 became the Westminster Temperance Hotel and Coffee Tavern. It was badly damaged by the floods of 1998, but has now been extensively and sympathetically restored. By day, it will be a community cafe and, at night, become an art cinema, sports bar, a music venue and an event space . On the first Wednesday of the month, Warwick’s wine merchant The Square will be cracking open a couple of bottles of new wine for you to try. Between 7 – 8pm, just pop in and make the most of the sale prices. Tune into BBC Radio Stoke at 7pm on Thursday for a new food and drink programme The Takeaway. Paula White will be chewing the fat with culinary experts, chefs, local producers and farmers. Congratulations to Dough and Brew for winning Best Restaurant in the local Muddy Stiletto Awards 2018. As the pizza boys get ready to celebrate the restaurant’s second birthday, the Warwick restaurant also reached the final 13 National Pizza Awards for best in the UK with their delicious sourdough bases and fresh toppings. As Newbold Street in Leamington will be closed for The Women’s Tour Of Britain cycling race, The Drawing Board pub has decided to throw a street party! The Newbold Pitstop on Friday 15th June will feature a few bands and local street food vendors, including burger boys Flying Cows, as well as pop-up bars from Cotswolds Distillery and Purity Ales. Birmingham’s newest chicken joint, The Rebel Chicken has a pre-opening offer of 10% discount off food, from Friday 25th – Sunday 27th May during their soft launch. Expect chicken, steamed, marinaded and finished on a bespoke built charcoal rotisserie, on coal imported from Cuba and Sweet Cherry wood for succulent and charred to perfection meat. The Jewellery Quarter venue opens on Pitsford Street on Friday 1st June. MiSU describe themselves as “the dessert explorer intrepidly travelling the world in search of the most scrumptious fusion flavours” but don’t let this put you off. These are tiramisu desserts with a twist – Matcha tea, salted caramel and rhubarb feature as ingredients in their take on the Italian classic. 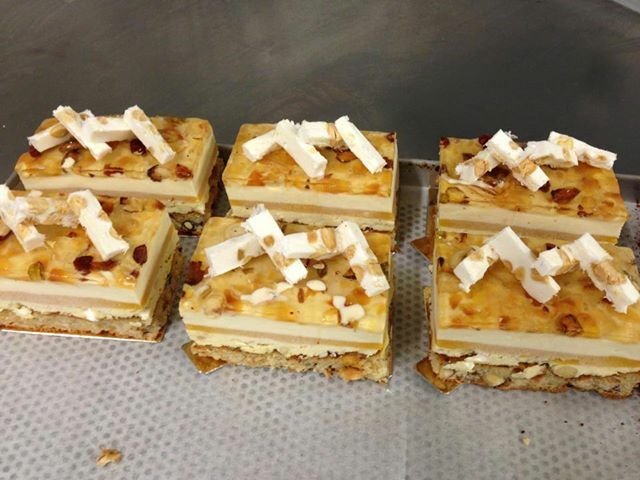 Based in Leamington Spa, founder Yannan has always been passionate about desserts. She spent many evenings developing recipes and infusing various flavours and hey presto the MiSU desserts range was created. 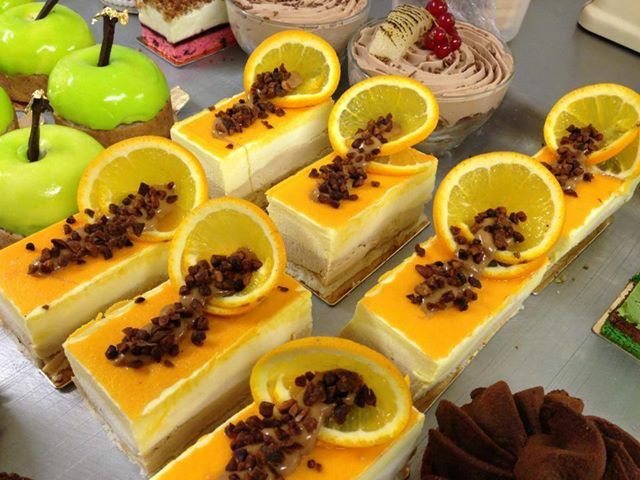 A regular at the Wednesday University of Warwick market, you can also catch MiSU desserts from 18 – 31 May in the Bullring at their new pop-up and at the Kenilworth Food Festival on 23 July. 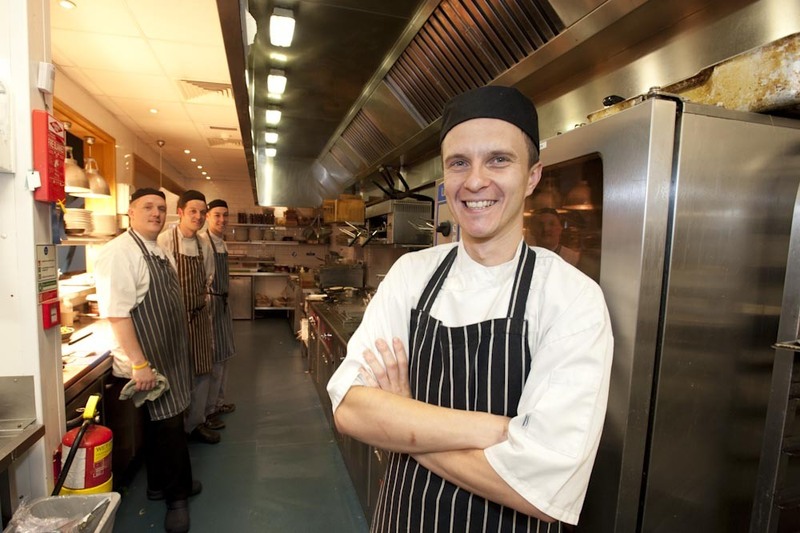 Weston Park is wishing a fond farewell to their head chef Guy Day with two special demos and tastings. Whiskey fans will be torn between sinking a few drams at The Plough or The Alchemist who both have tastings on. You can’t go wrong pairing craft beer with Aubrey Allen steaks, so head over to The Star & Garter in Leamington to meet the brewer too. Still in the spa town, enjoy tapas and raise funds for autism at the Season’s restaurant tapas and quiz night. At Warwick Kitchen, Price’s Spices are hosting their first restaurant pop-up and in the Custard Factory you’ll find street food fans tucking into everything from German sausages to curries, these are both brand new events. You’ll have to wait until the end of April to show off your chilli-eating skills at Eastnor Castle’s Chilli Festival. My top tips for what to do are always popular, so as usual please check with the venues on ticket availability and enjoy filling your bellies! 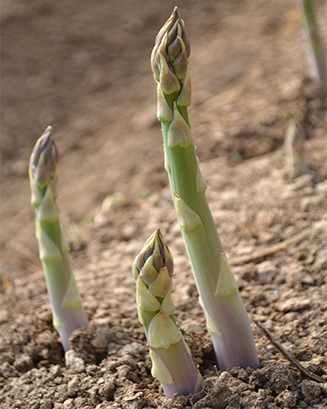 St George’s Day is traditionally the start of the British asparagus season, where for a short eight weeks you can enjoy the tasty home grown veg. Keen to get the delicacy on our plates as soon as possible though, the chefs from The Star & Garter in Leamington have been off in search of the earliest possible crop. Their travels took them to a small family run farm owned by John Barfoot in Sussex and they have brought their produce back to the pub. To make the most of this fantastic produce, Head Chef Jakub and his team have come up with a novel way of getting your asparagus fix. From today, they will be launching ‘Dip Your Own’ dunking your veg into a pot of delicious home-made Hollandaise sauce, grated egg and Parmesan. Soft, free-range egg combined with the slightly sharp, nutty taste of Parmesan and a classic Hollandaise make for a fantastic flavour combination. “Once you’ve tried it, you won’t be able to stop dipping!” says Head Chef Jakob Fijak. 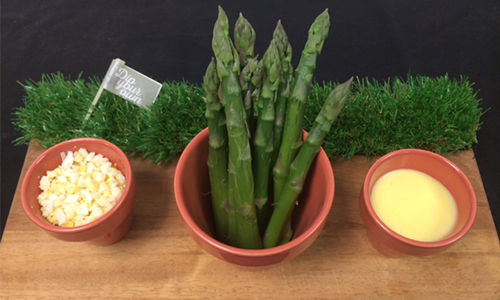 But don’t delay – Dip Your Own is only available in The Star & Garter from now until the end of May, so make the most of the British asparagus season while you can.